10-MINUTE READ · By Stephen Dawson. How can you ensure the benefits of Data Studio are taken full advantage of? How can you ensure your clients will find the changes beneficial? How can you keep your account managers satisfied? This guide will expand on these questions with top tips. The objective being a well received roll out of Data Studio reporting to your clients. So how to get your agency on board with moving their reporting over to Data Studio? There’s no better way to get your team on board with Data Studio by showing them first hand the potential of the platform. Get a demo dashboard together that ideally uses a key client as a case study. Utilise each key feature of Data Studio that you know will benefit yourself and the client: Ben Collins wrote a neat guide which is accessible here. You will be surprised how highlighting these areas will open up the eyes of your client services team and your executives. Don’t just focus on the data though, Data Studio can do more than display snazzy graphs and scorecards. The reports can tell a story with a beginning, middle, and end. Creating a narrative makes reports more engaging. Set the scene of your campaigns with objectives, highlights of key strategic changes, or even a profile of the account team. Then, cover the headlines, insights, and actions for your campaign. Complete the report with a memorable sign off (even a reminder of your top achievements!). What can you do to get your reports noticed? Make a list of your common reporting terrors, nightmares, and tedious tasks. If Data Studio can solve at least one of these, you’ve got the high ground. Time saved here is time earned elsewhere. 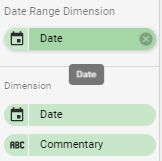 Top tip: Add commentary to your reports that dynamically update depending on the date range selected on the report! It’s also worthwhile to include a numerical value for each piece of commentary in the form of an ID number. If you have a strong brand, you will want your reports to stay true to your mantra and unique approach. This goes a lot further than appearance. Get your colour palette sorted and import your logo, sure. Now think. Are you part of a team that wants to live and breath by detail and insight? Or, are you on a mission to carefully inform a modest audience about their campaigns? Let’s take this LinkedIn report, for example. 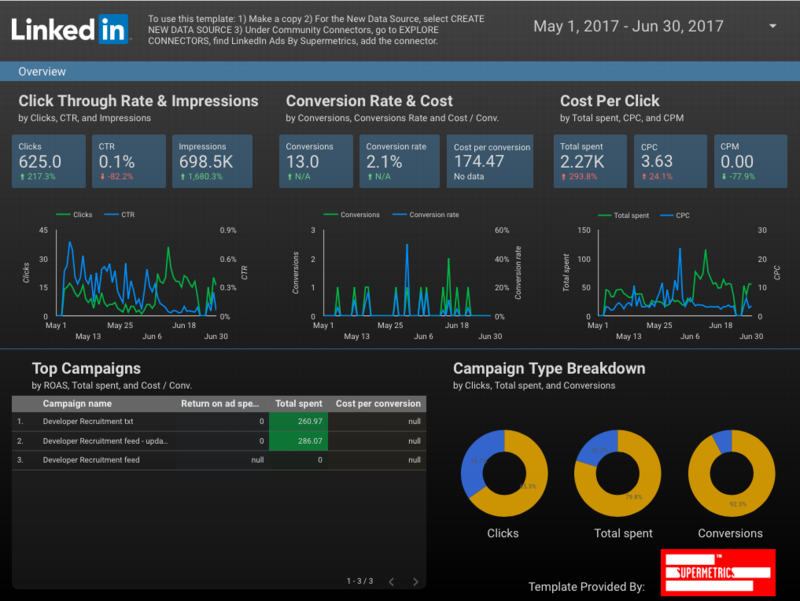 On the first picture you can see a table, which contains both detailed LinkedIn Ads and GA data, broken by campaign so you are able to see how the traffic from LinkedIn is converted. This is more detailed overview; a layout that you would want to use if you were looking to deliver insight. On the picture below you can see a more high-level example of a LinkedIn dashboard – here a visual hierarchy is used to introduce the reader to the key stats and highlights the need to know progress. So ask yourself, do you want the layout to direct the viewer’s attention to what matters most? Do you need design to come after functionality to uproot those valuable details? These are the areas you need to explore if you want your report to work for your reader and your brand. Data Studio, although a well presented tool, can lose ground when it comes to organising and filing your reports. Don’t lose time desperately trying to find your last report. Take time to create a discipline around naming structure for your reports. Most importantly, don’t assume your clients will save their link to their Data Studio reports. Provide a centralised document for your client to access links to their reports from one place. Discipline will be key to keeping a grip on your new reporting process. Taking the time to ensure your team know what process to follow will go along way. 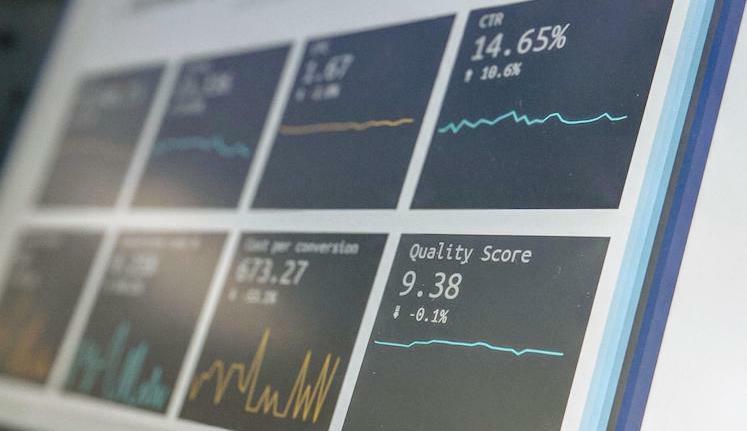 With the multiple tips mentioned in this article, you should be well on your way to getting Data Studio deployed across your agency. The next task is to have all your stakeholders become advocates. This is easier said than done, and you may have some conservative mindsets to convince along the way. Your boss: Data Studio will increase client interaction with our results and methodology (which is ultimately the agency’s product). It will cut X amount of time over our current reporting method. The client: Data Studio will make it easier for you to access data at any time interval you want. We will show you how to use it and provide an accompanying guide. All of the campaigns will be reported in one place and the data is bespoke to your needs. Client services: See above! We can still maintain a presence with the client beyond providing a link to the report with calls / meetings to discuss the report. Your team: There will be an initial investment into creating bespoke reports per client which I will provide thorough training for. In the long run this will give you more time to improve the campaigns. You will be able to easily see what other departments are testing as it’s all in one place. Yourself: Yep, make sure your on board too! Your efforts to introduce Data Studio reporting to your agency will at first feel simple enough. However, as you go about introducing the system to your peers mindsets, hurdles will materialise. They may feel obliged to challenge your progress or just not have the time to adopt Data Studio. Creating a roadmap from discovery to full adoption will help you plan for these hurdles. Like with most projects, contingency will help. Don’t go promising the world to your boss. You will only land yourself in the bad books! Client feedback should also be adopted. Take on board what a handful of beta testers may say about your new process. As impartial advisors, they will best placed to provide constructive criticism, and perhaps unlock new innovations for you. 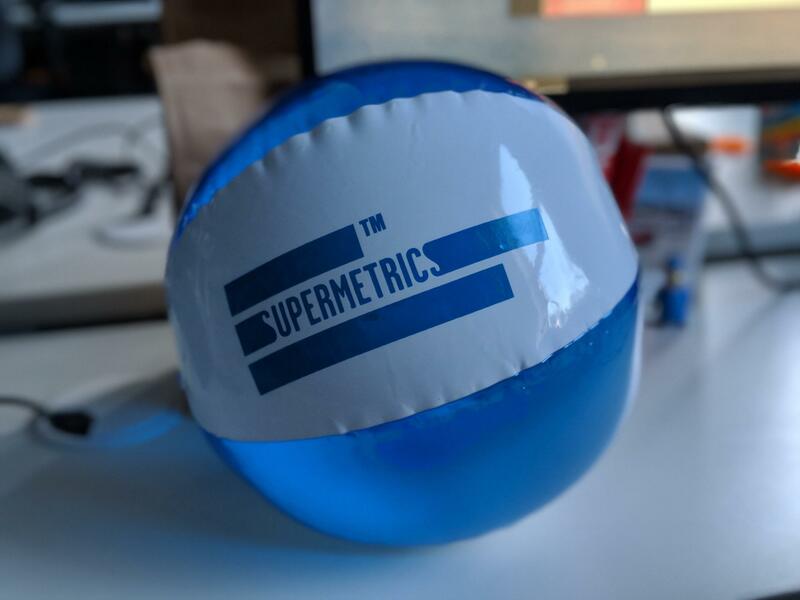 At Supermetrics, we like heroes. 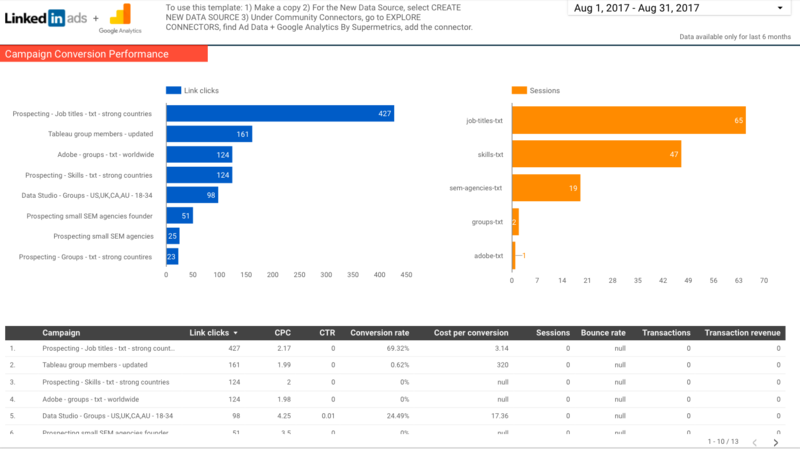 Google Data studio can be your saving grace. Plan carefully, expect the unexpected, and cater for your stakeholders needs. Follow these steps and your shiny new Data Studio reporting will become a glaring success. Ensuring the benefits of Data Studio are taken advantage of should be your easiest challenge. You will know what problems can be solved with the technology but you should also consider what can be added on, such as a report narrative. Your clients will be trickier to pass on the benefits to but having everything in one place — including commentary — and a clear set of instructions and support should help win your clients over. Ensuring your all members of your team are fully bought into Data Studio will help your account managers become advocates of your new reporting system. Organisation will also help in the long run for upholding the efficiency of your process. It’s not always going to be straightforward. Remember that great capability will fuel constant sparks of innovation. You will need to handle these innovations with hospitality or structured denial. Nevertheless, Data Studio will be a opportunity for you to unleash your creativity, provide solutions for historic problems, and pave the way for a smarter future.